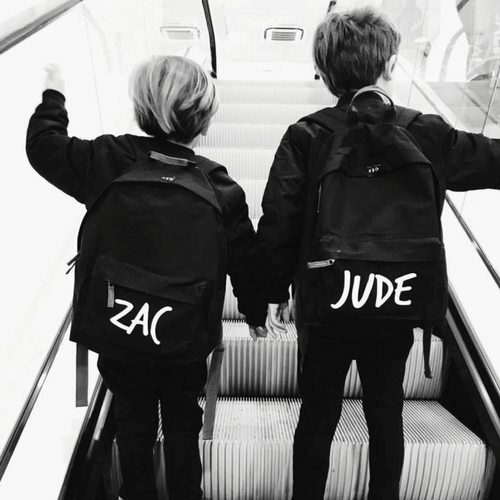 Unisex Personalised Kidult & Co Backpack. 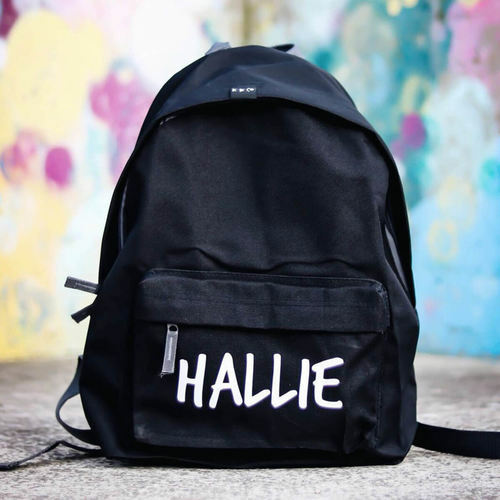 Be the coolest kid in the gang with your very own personalised Kidult & Co backpack. 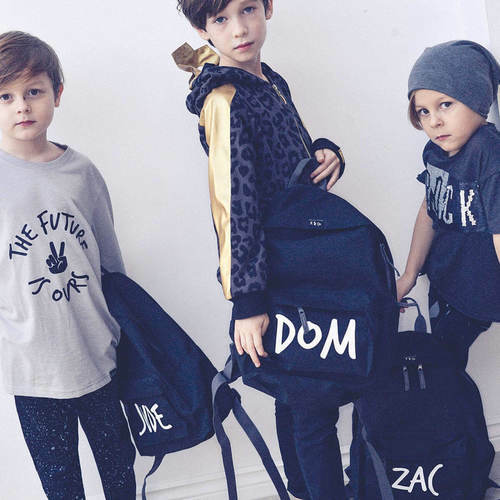 The perfect size for kids of all ages…and if the kid doesn’t want to carry it you parents will look cool as hell with it too! Great for Nursery, School or to use when going out on adventures, fitting those essential items in. Style: Padded adjustable shoulder straps. Padded back panel. Zippered front pocket. Grab handle. Features a branded K & Co tag. 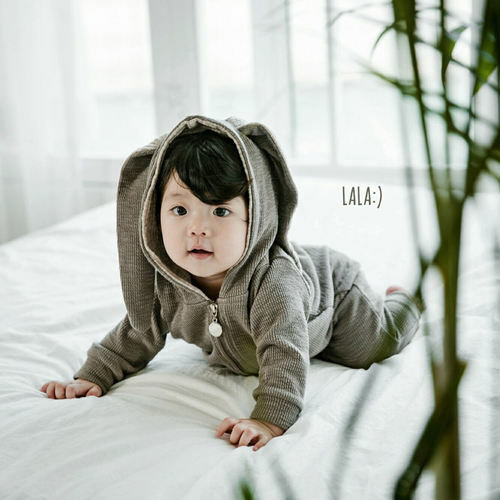 Made From: 600D Polyester. Dimensions: 34 x 45 x 23cm. Weight: 430g. Size: One Size. Colours Available: Black, Grey, White, Pink, Mustard, Navy Blue, Royal Blue, Airforce Blue, Mint. Washing Instructions: Sponge clean only. Personalisation: Upon the completion of your purchase, please email aforally.oforoli@gmail.com with the following details. 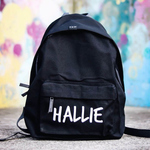 Order Number: Colour of Backpack: Name: Colour of Name: (offers 9 colours as per the backpack) Please double check spelling is correct before placing your order.